We are thrilled to offer Maggie's first Block of the Month program! Join our club and create this charming Farmhouse Quilt designed by 3 Wishes Fabric. 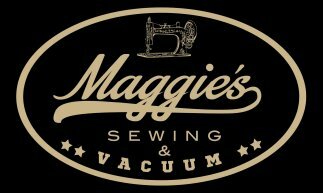 Maggie's is offering this BOM in two different fabric collections. Choose from the lovely Christopher Wilson-Tate fabrics or the adorable fabric from the Three Wishes Collection. 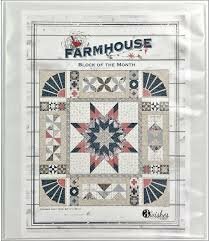 This ten-month program contains pattern directions and fabrics each month to create a section of the pieced quilt. Register soon and let us know which fabric you prefer--Fabric is limited!! We are offering a BOM club class once a month-members are welcome to come to class or pick up the instructions and fabric at the shop.